Instagram stories are one of Instagram’s best features. Their twenty-four-hour time limit and the multitude of ways to engage followers are what takes Instagram from the realm of good to great. But where Instagram posts are forever, Instagram stories are fleeting. That is, admittedly, a lot of their charm, but that doesn’t mean we have to let them go forever. 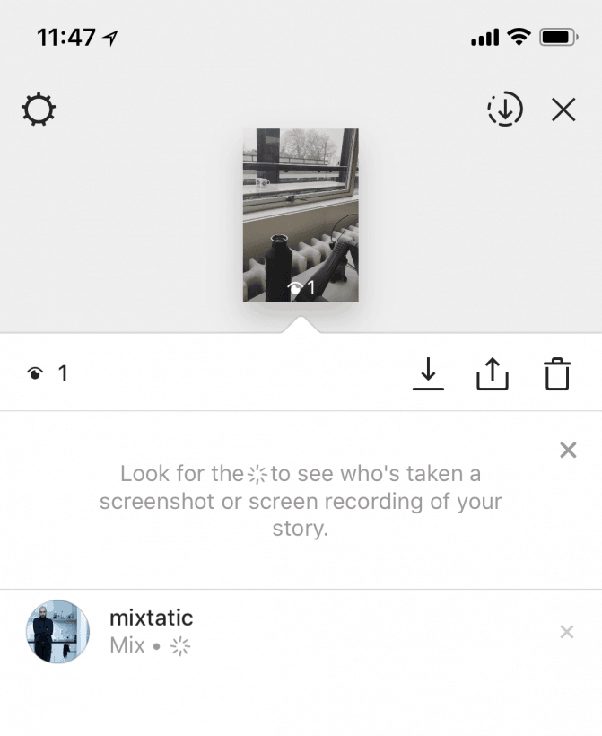 Instagram has a few different built-in ways to save your own Instagram story if you’re using the in-app posting feature. But when it comes to saving someone else’s Instagram story, the process is much more difficult. But no longer – continue reading to find out how to download Instagram Stories. Why Would You Want to Download Instagram Stories? 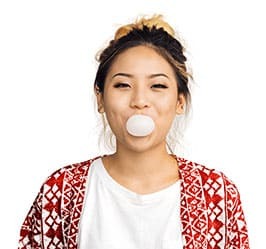 Let’s get the obvious out of the way – yes, downloading Instagram stories is a great way to stalk your crush/ex/cute barista you haven’t had the nerve to even say hello to yet. But contrary to popular belief, there are more reasons to download Instagram stories than trying to figure out exactly who that sliver of arm in the video your ex just uploaded belongs to. Maybe you looked really good in that group picture you and your friends took before you hit the club. Maybe you want that beautiful sunset silhouette candid from your tropical vacation, so you can Instagram it on your own profile without having to remind whoever took the photo no less than twelve times. Or you could just be like the rest of us and need your daily dose of Instagram stalking. But these superficial things are not the only reason you might want to download Instagram stories. Instagram stories are a fantastic tool for engagement and promotion. 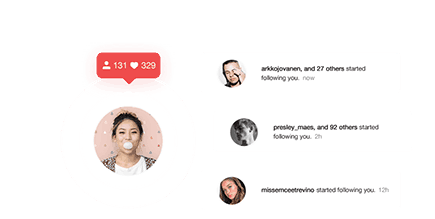 Their temporal nature and Instagram’s fun stickers and questions make them a surefire way to keep eyes on new, fresh content in real time. In other words, stories are a huge booster to consistent brand growth. You can look at an Instagram story to see direct growth strategies. 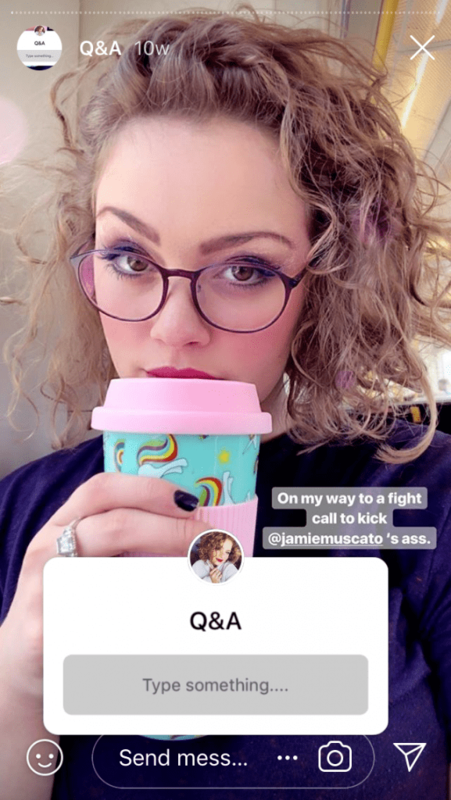 Whether poll, question, or simply a very nice image, downloading an Instagram story can give you a format on which to model your own content. If there’s an influencer whose brand totally matches your own aspirations, you can download their stories. Whether you want to recreate their story format piece by piece, or simply draw on it for inspiration, downloading allows you to beat the twenty-four-hour limit. How Do You Download Instagram Stories? Downloading your own story is easy. You simply have to click the three buttons in the bottom right corner that read “More” and press save. But when it comes to downloading someone else’s story, Instagram has yet to give us this option. Instead, we have only the “Share” option, which is as impermanent as the story itself. And what’s more – the poster of the story will be notified when you share it. If your worst possible nightmare is that your crush sees that you’ve shared their beautiful face to your best friend, you can now rest easy. Upleap is excited to announce that we’ve developed a tool that allows users to download Instagram stories straight from accounts completely anonymously. Meaning, yes, you can stare at your crush’s beautiful face every night as you drift off to sleep. At Upleap, we (obviously) love Instagram, but even Instagram has some shortcomings. That’s why we’ve developed IG Stories to help you download Instagram stories. We can confidently say that IG Stories is one of the best apps to download Instagram stories on the market. It’s simple, convenient, and works on both phones and computers. IG Stories’ greatest feature is that it is 100% free. Many story downloader apps exist, but almost all of them come with their fair share of ads and promotional material. IG Stories is free and promises to stay that way. IG Stories also holds a competitive advantage by how easy to use it is. All that’s needed is an e-mail and password to sign up. Once you’re into it, simply search any user’s name to download their highlights in an attractive and easy to use interface. Is Downloading Instagram Stories Really Anonymous? What’s the point of downloading Instagram stories if you can’t do it with total anonymity? Social media espionage is one of the world’s greatest modern pastimes. We’re devoted to keeping up with that pastime. So don’t worry – to keep a long answer short: Yes. Nobody will ever know that you’ve downloaded their Instagram story with IG stories. We’ll keep your identity secret. The only thing you’ll need is a computer or phone with Internet access. We’re going to assume that if you’re using Instagram, you have at least one of those. To sign up, press the following link: ps://igstoriesapp. This takes you to the IG Stories website home page. In the top right corner click “Register.” In a few simple steps, you’ll fill out an e-mail and create a password. Wait for the e-mail verification link, and you’re in! 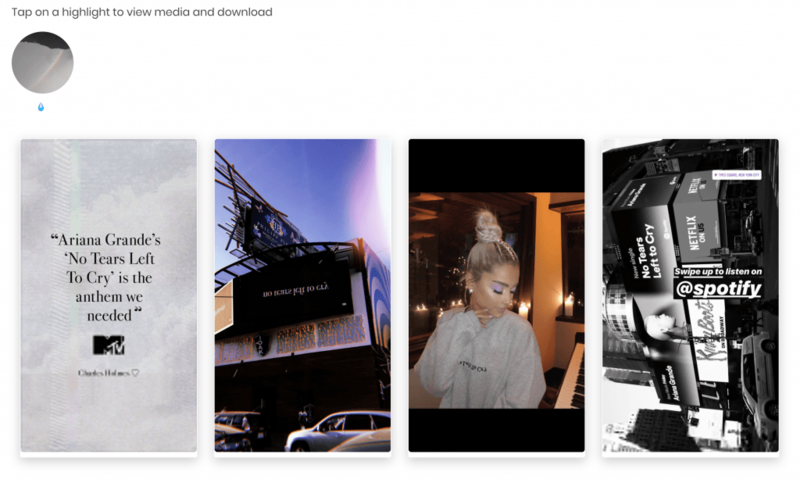 How Do You Start Downloading Instagram Stories? The IG Stories is interface is catchy and cool. But the process of using it is extremely simple. Simply press the ones you want to save, and voila – they’re yours. Ariana will never even know. IG Stories isn’t just to download Instagram stories from your favorite influencers before they flit away from you forever. You can also download any Stories Highlight with the app. No separate search function is required. Just scroll to the bottom of the active stories and you’ll see a button displaying any stories highlights. Click that button. Now all contents of the highlights reel you’ve selected are displayed evenly for you to pick and choose from for your downloads. Why IG Stories Over Another App to Download Instagram Stories? We’ll try not to sound too much like we’re singing our own praises here. At Upleap, Instagram is our business. We know it back and front – the good, the bad, and the slightly annoying. Instagram may one day give us the option to download Instagram stories, but we were too impatient to wait for that. We’ve already talked about some of the benefits of IG stories – it’s completely free, it’s simple, and totally anonymous. Unlike other apps, it works across all platforms. You can download any stories and any highlights. We think another huge advantage is that you know exactly who we are. This is no sketchy download from a random developer. We aim to keep improving Instagram for as long as we’re around. Instagram stories are one of the best things to happen to Instagram. While saving our own stories is pretty straightforward, saving somebody else’s can be an embarrassing hassle. Upleap knows what the people (and the Instagram stalkers) need. We’re pretty excited about IG Stories, and we hope you’ll love it too. If you’re curious about growing your account, try Upleap for free today!